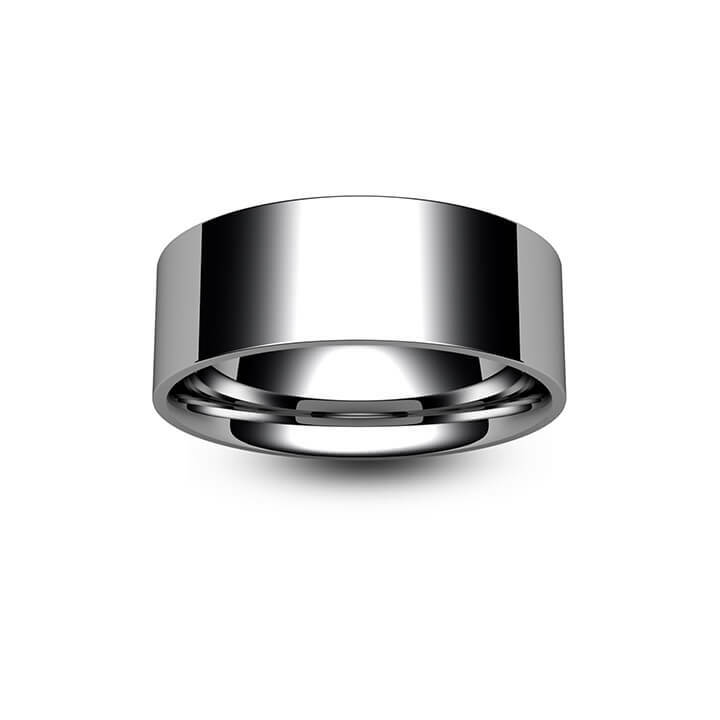 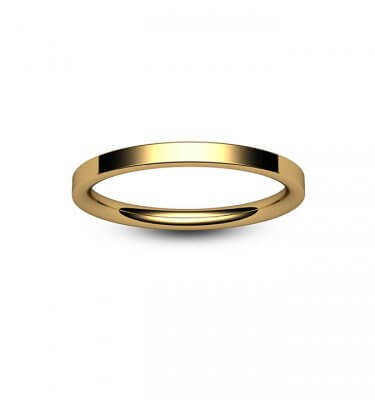 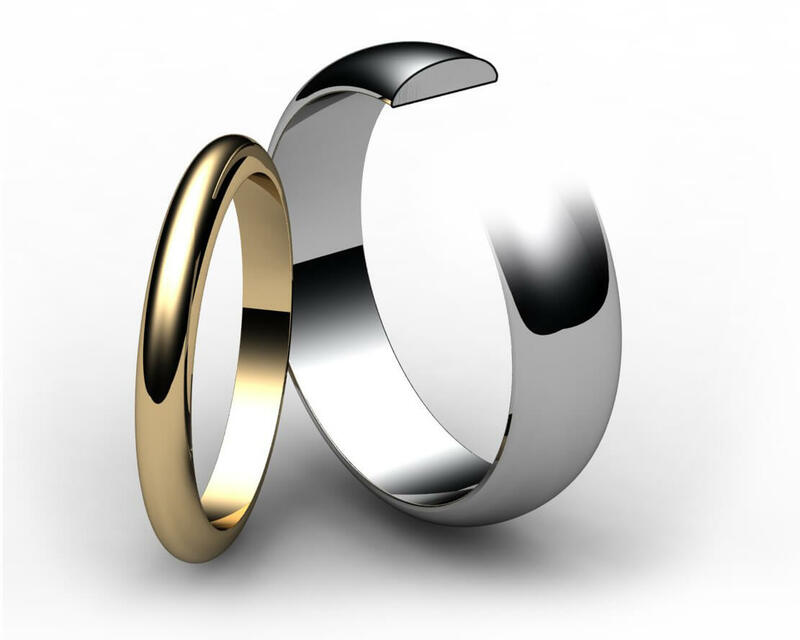 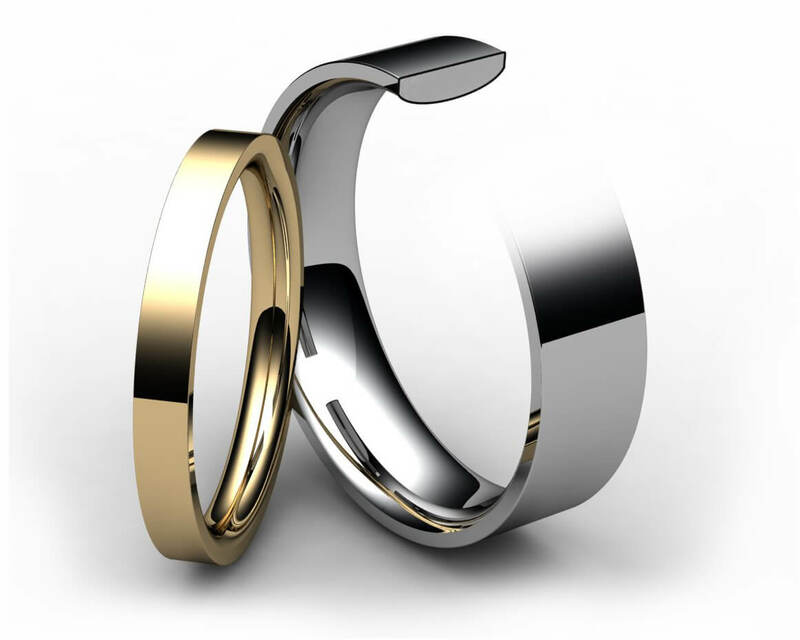 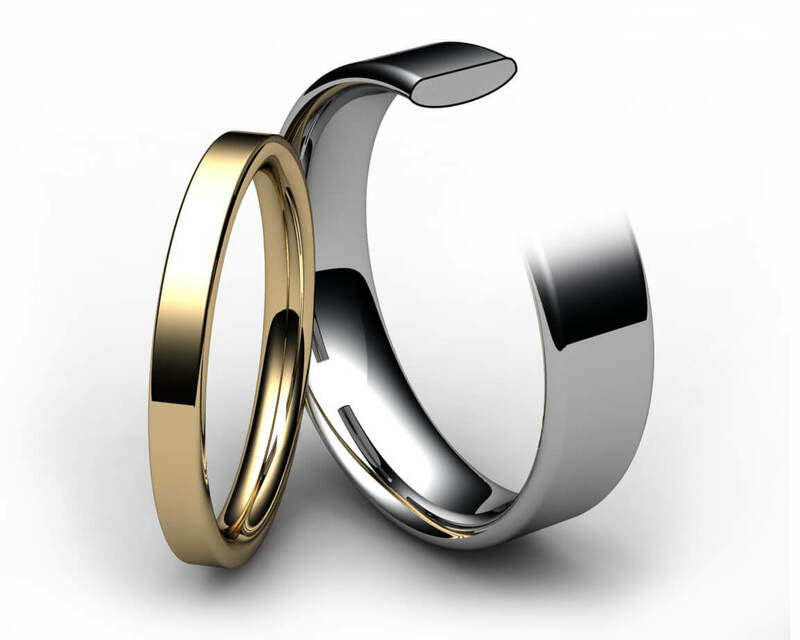 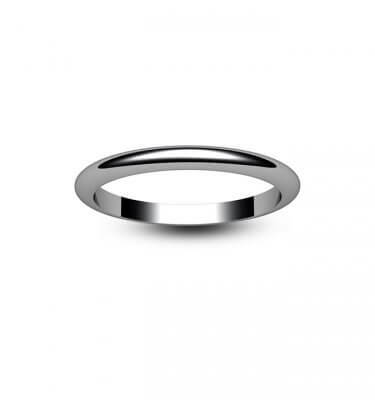 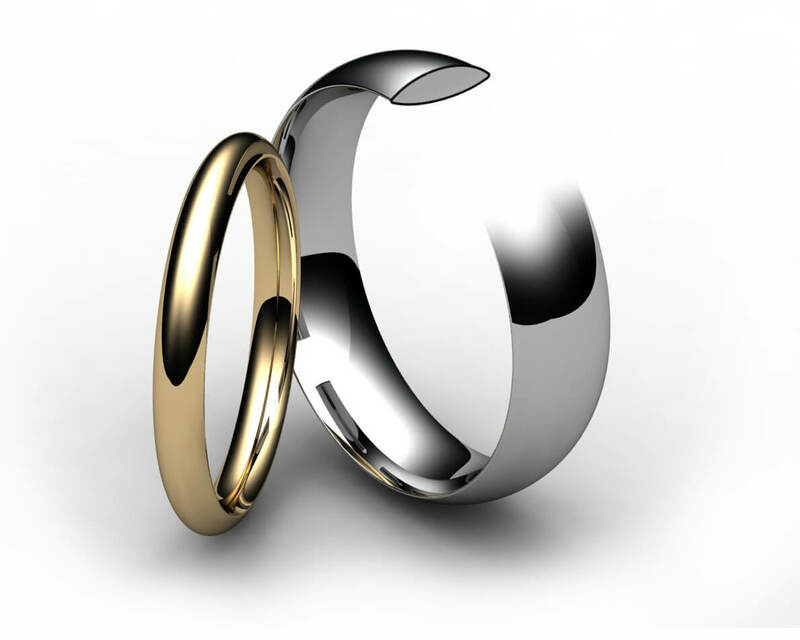 This ring profile perfectly combines a contemporary style with a traditional fit. Featuring a modern, completely flat outer surface and a gently curved inner surface for a comfortable fit to the finger, it is popular with men for it’s clean lines and stylish look. Thinner versions of this ring also sit well with square section engagement rings, making it a fully versatile choice.